Qatar First Bank provides banking services as per Islamic Sharia principles. It operates through the following business segments: Alternative Investments, Private Bank and Other. 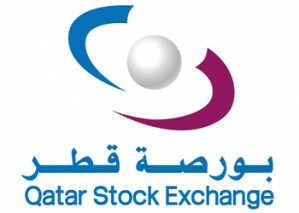 The bank was founded in 2008 and is headquartered in Doha, Qatar.